The Bruthaz are setting sail to Havana, Cuba in July 2018 to explore a place where yesterday lives today! 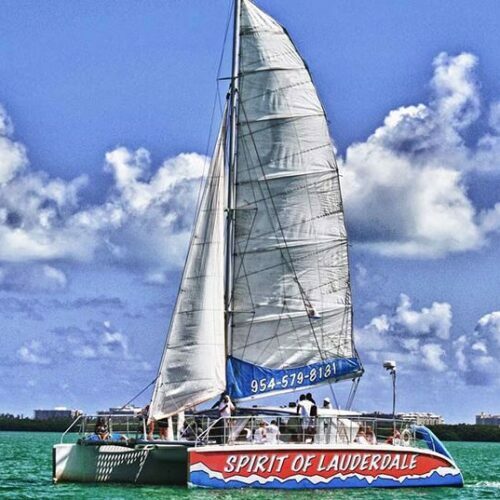 We’re leaving from the Port of Tampa on July 28, sailing to Key West and then to Havana Cuba! 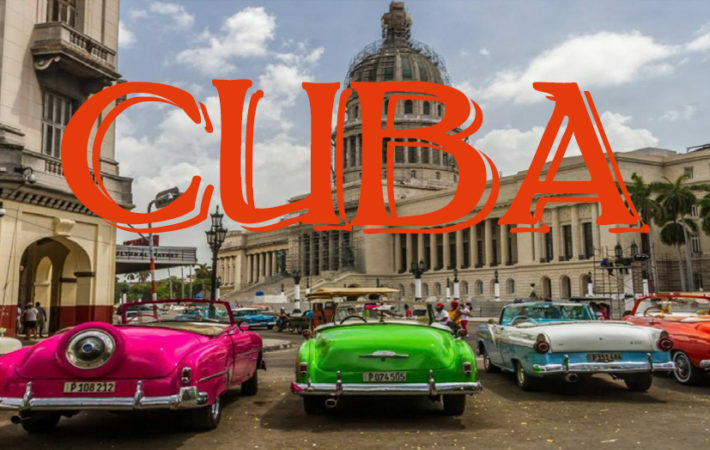 Known for its legendary nightlife, iconic music, and distinct culture, Cuba is a one-of-a-kind place full of rich history and picturesque sites. Join MBB as we experience Cuba! Call Royal Caribbean today at 800-465-3595 and use the Miami Beach Bruthaz group code 2711748 to reserve your cabin!